Tom was very good to work with, he took his time and planned out our home really well. We met weekly for more than two months, planning out each inch of our home and Tom was on time, the pricing was fair and the communication was clear. I would recommend him for your new construction project. 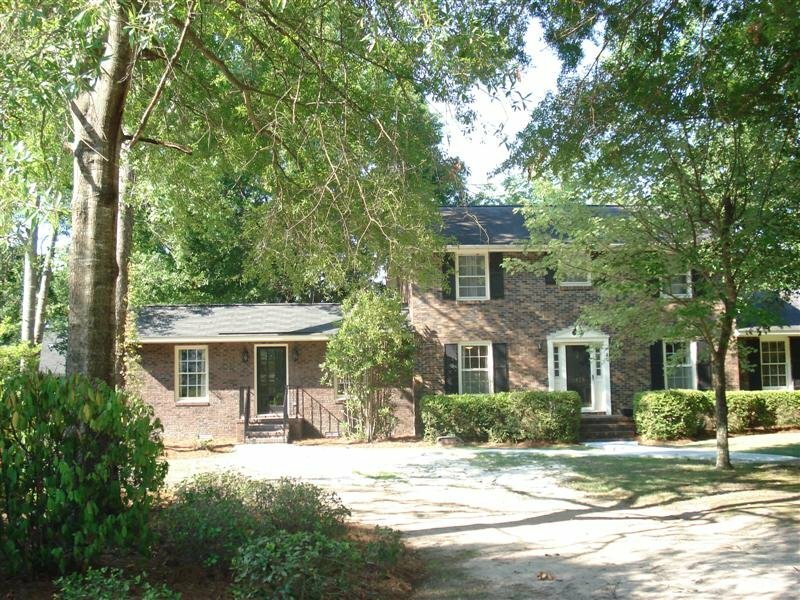 - Budget Blinds of Florence, Florence, S.C. I have worked with Tom on numerous projects for over a decade now and I have found him to be professional, thorough and very accommodating. Toms attention to detail and willingness to see the project thru to the end is unsurpassed. I will continue to work with him for many years to come and I highly recommend Southern Home Designs. 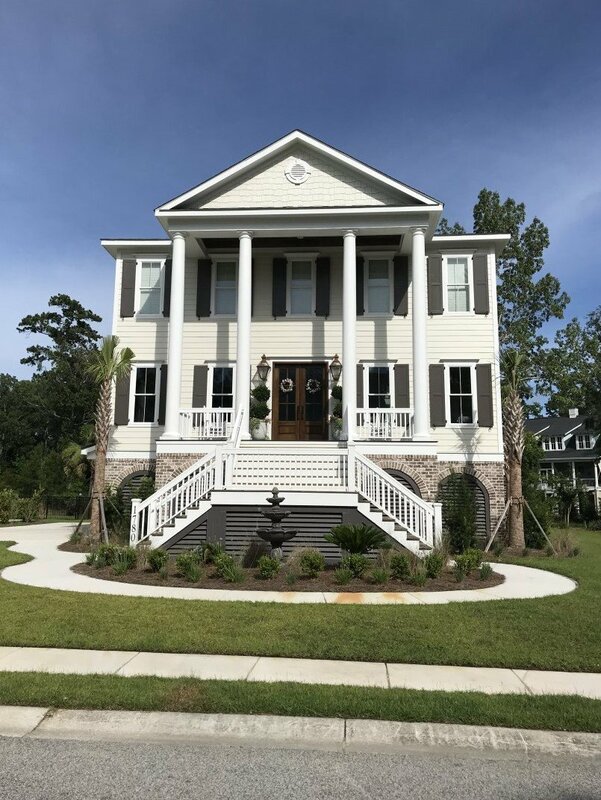 - Lee Burris, Florence, S.C.
My first interaction with Southern Home Design was in March 2017 when I needed plans for a large renovation. My usual architect was booked and needed plans in a hurry. 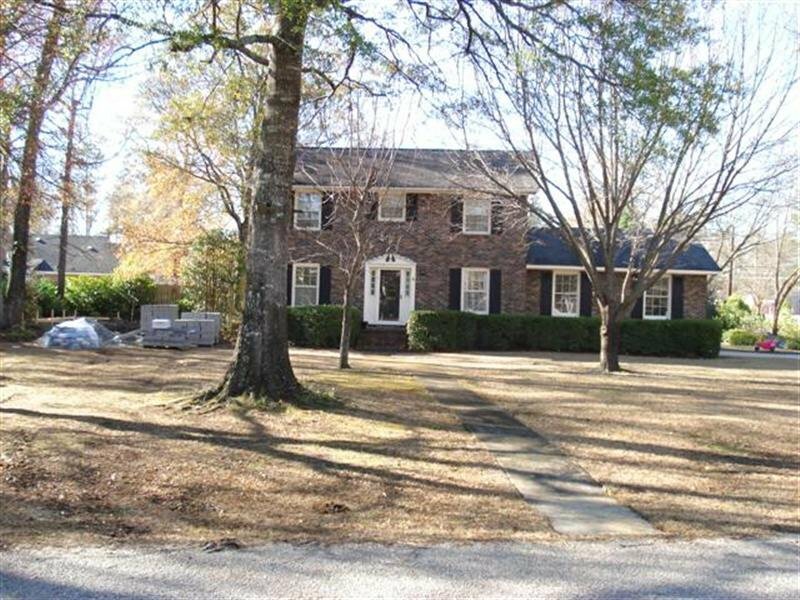 After some google searches and a few recommendations I came across Tom Lee and Southern Home Designs. I can not begin to tell you how lucky I was to find them. As an industry professional for over 20 years I have dealt with designers, architects and engineers hundreds if not thousands of times. Some were good, some were bad and some were just ok, but none can hold a candle to Tom Lee and Southern Home Designs. I have used Tom on several projects since that first meeting in March of 2017. Not only is he is a professional who is always on time, produces excellent work and delivers projects when promised, but he also has decades of experience that allow him to overcome obstacles and make your design visions a reality. 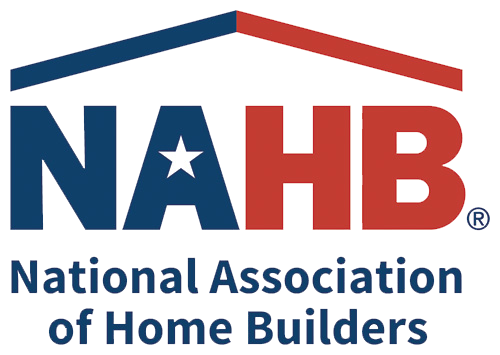 Tom also has exceptional knowledge of building codes, as well as traditional and current design trends, but what really makes Tom so exceptional is his personality. Tom is genuinely a very nice person who is honest, down to earth and easy to communicate with. He takes the time to listen to your ideas and really engages with his customers and goes to great lengths to ensure satisfaction. 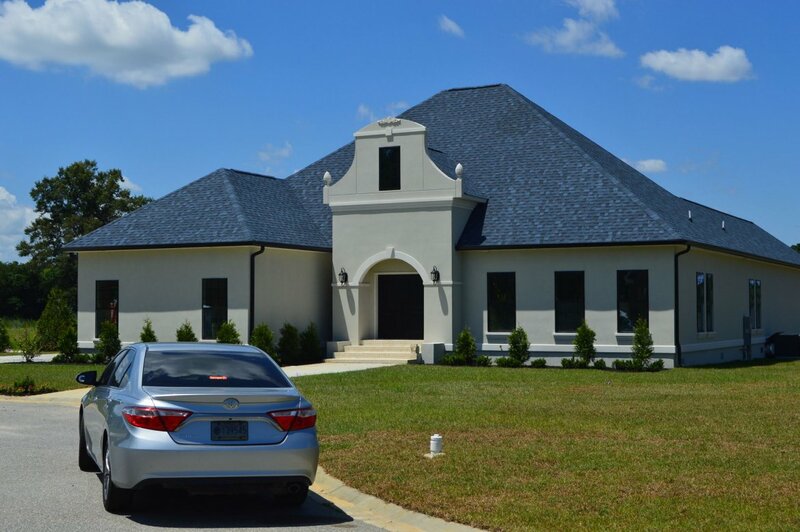 I highly recommend Southern Building Design and Tom Lee for any design project residential or commercial. 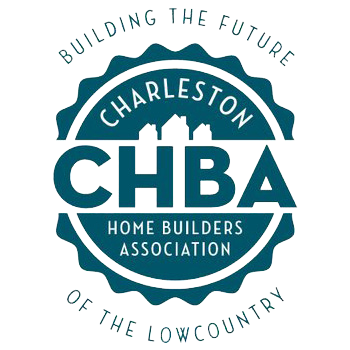 - Brian Emmen, Florence, S.C.
Tom has helped us with two separate projects. We immediately knew after our first meeting he was honest, articulate, and someone we’d call a friend. We verbalized our plans and he put them on paper even better than we could have imagined. He thought of details I had not and probably would not have considered. We had an amazing experience both times. If we have projects in the future, he will be the only consideration. 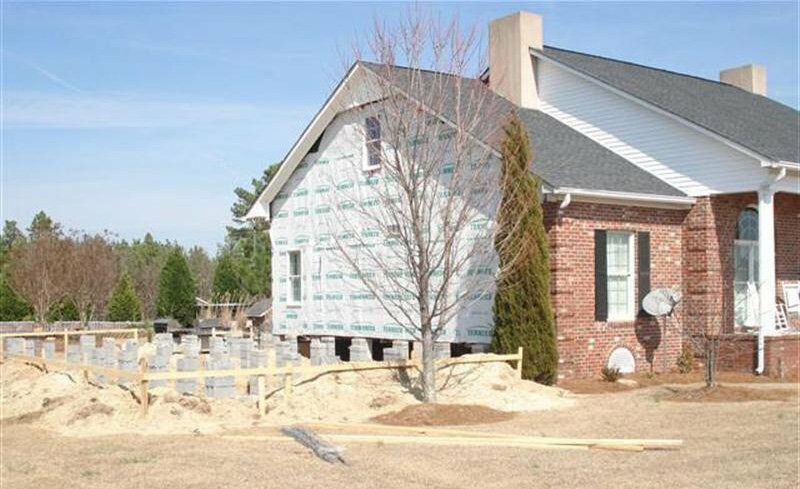 I am a licensed SC home builder and have worked with Tom on many projects over the years. He is professional and takes great pride in his work. I would highly recommend him to anyone wanting plans done for a new home build or remodel project. We have been very pleased with the services from Southern Home Design. Thomas has exceeded our expectations. We are working on our second project and cannot recommend him enough. What started out as a business transaction ended up to be a lifelong friendship. If you need any recommendations please give us a call. 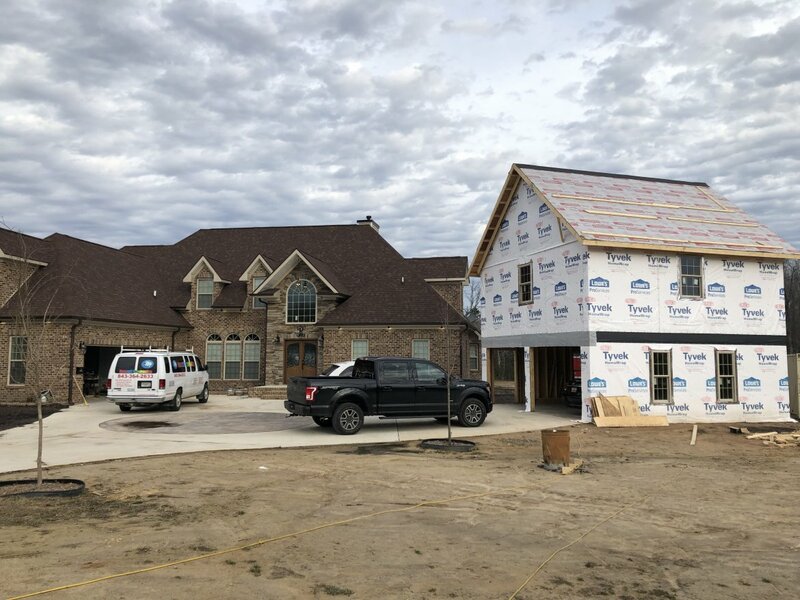 My name is Darrell Ravenell of Ravenell Construction Tom has been a trusted friend for many years and has help me on several projects, including my dream home where I reside today. He had shown me that he will do what it takes to make his customers happy. He has driven hundreds of miles just to give an estimate. Through the years that we’ve work together he has never let me down and I’m glad to know him as a person in business and as my friend. Working in the home furnishings and interior design field has afforded me the opportunity over time to encounter spaces and interior design challenges that span the gamut from awful to awesome. 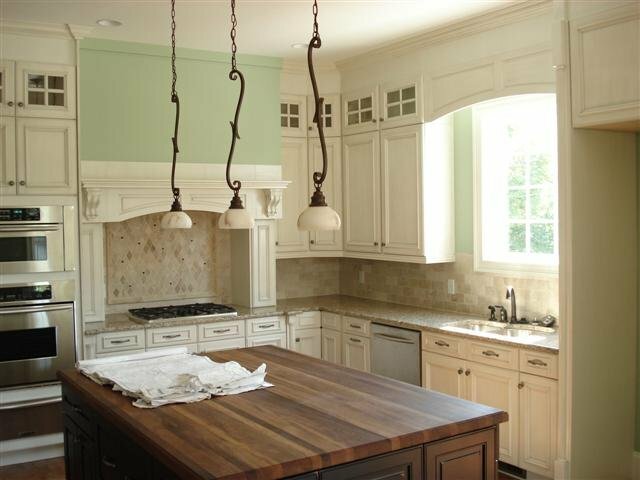 I have my favorites, from whole-house custom designs to additions and remodels, almost all of which I could recognize as the work of a single talented, highly skilled professional. Two years ago, I had the privilege of meeting Tom Lee, and learned that he designed and executed the plans for the homes, additions and remodels on my list of favorites! Those who secure his services for projects of whatever size or scope are in for a treat, indeed. Tom was able to complete my project in a short amount of time. He even made sure he could provide what I wanted before taking the job. I appreciated the clear line of communication. - Scot P, Blythewood, S.C.
Tom was great to work with. I would highly recommend him for any work you may have. 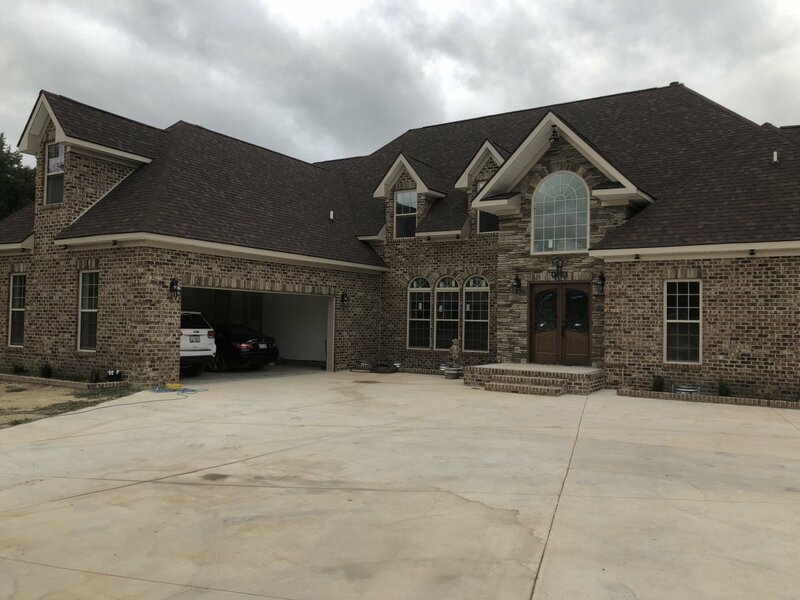 - Bill R, Dillon, S.C.
Mr. Thomas Lee was informative, knowledgeable and experienced, providing us with the confidence that our project will be successfully completed to our satisfaction. - Michael J, Conway, S.C.
Tom Is excellent at what he does! He listens, asks questions, pays attention to detail and guides you though the process making sure you get the results you are looking for in a design. I will use him again on any future projects. 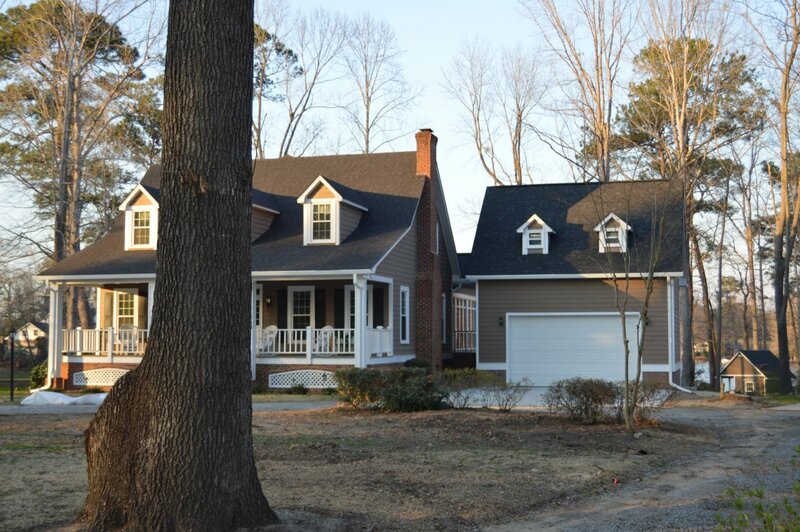 - Joe N, Monks Corner, S.C.
My husband and I enjoyed our home addition experience with Mr. Lee. He was always on time and down to earth. We were able to communicate our vision to Tom, as we came to call him. As the weeks past, we saw our vision put to paper. Tom's knowledge and experience were invaluable throughout the process. 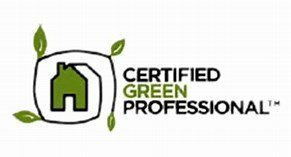 If you are planning to embark on the journey of home construction, we highly recommend the services of Mr. Lee. - Debra P, Whiteville, N.C. Working with Tom Lee was a great experience. We knew what we wanted in our minds but we needed it drawn out professionally for the contractor. We gave Tom a sketch on a piece of paper and he came back two weeks later with a plan for us. After a few changes we had a complete set of plans in a short period of time ready for the contractor to break ground on our new addition. We are moving into our new bedroom suite next week and are thrilled. Tom's easy going manner made him delightful to work with. We would recommend him to anyone who wants professional designs delivered in a timely manner. 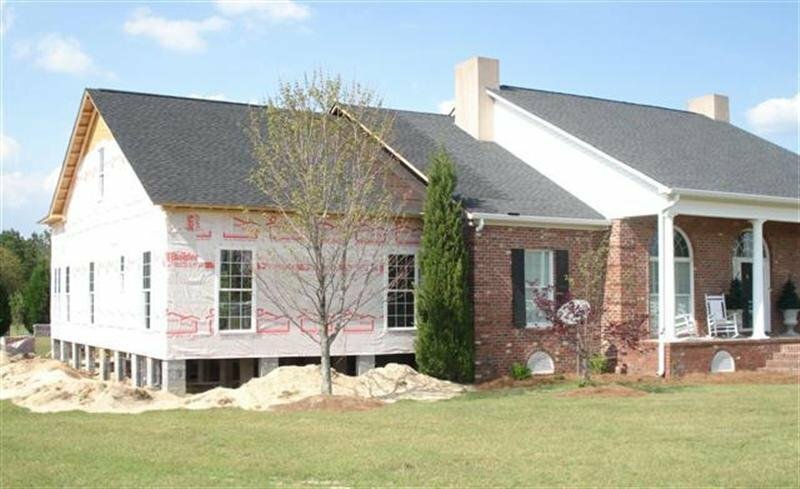 - Carolyn & Rick Atkinson, Hartsville, S.C.
Now that my addition is coming to completion, I just wanted to thank you for your design help. You worked with me as I changed my mind, my plan, and then started all over again. Even after a year of delays, you were happy to reprint slightly modified plans for the project to actually get started. Thank you so very much for everything! - Collin M. Smith, Florence, S.C.
Tom Lee is a pleasure to work with, he is prompt, delivers work when he says he will, and gives great quality drawings/designs. He was completely amenable to the changes we wanted to make. His goal was to give us the addition we wanted, and other than making helpful suggestions, he did not impose his ideas on us. 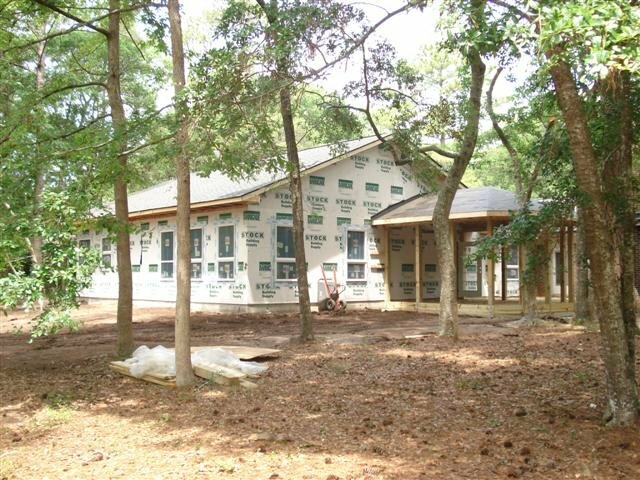 We would work with him again and recommend him to anyone who needs drawings/plans for new construction or an addition. - Ann Edelman, Myrtle Beach S.C. Choosing Tom Lee as our designer was the best decision we made. 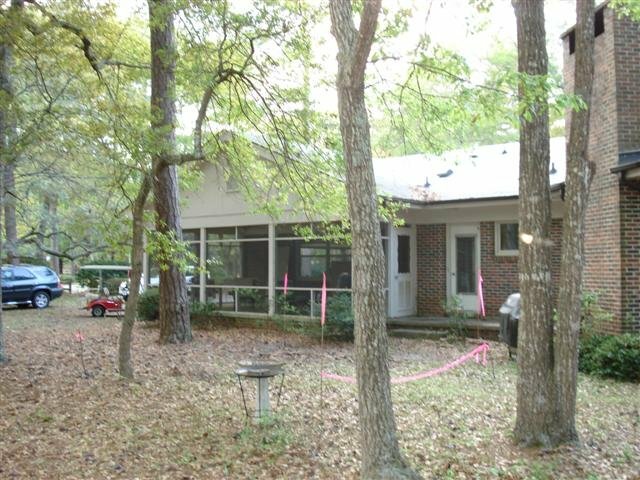 We knew we wanted a screen porch, but with our difficult roof line we weren't sure if it was possible. Because of Tom's years of experience and the ability to listen to what we wanted, he designed a fabulous screen porch, deck and cover for our front porch. We recommend him to anyone who needs drawings/plans. - Maureen & Nick Roh, Florence, S.C.
To leave a testimonial, fill out the form below!